On the 31st May 2018 the Nordic PropTech Summit 2008 took place with some 200 attendees. 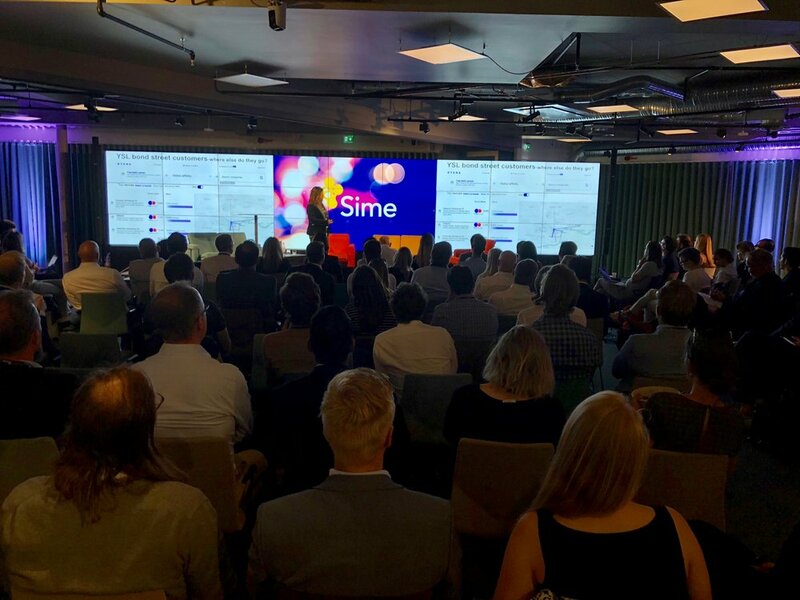 This year it was part of the SIME Spring event. Our idea with intensive and short talks (no one longer than 20 minutes) worked out really well based from the feedback from many attendees. In an afternoon we heard from Rodrigo Sa, Head of Global Business Development, Hyperloop Transportation Technologies Inc, Joyeeta Das, CEO & founder from Gyana an AI company created by PhD's from Oxford University that makes sense of the saying ‘Location, Location, Location’ by understanding peoples movement, Morten Lund, founder of Poshtel (and serial entrepreneur incl early Skype investor... Legend!) and his new venture Poshtel and many more. See some photos below and the live stream video here. The PlaceTech Tour is coming to Stockholm!